We supply an expert boiler installation service. 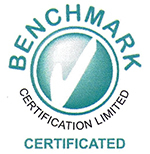 We are extensively experienced, trained and qualified to install any manufacturers boiler. 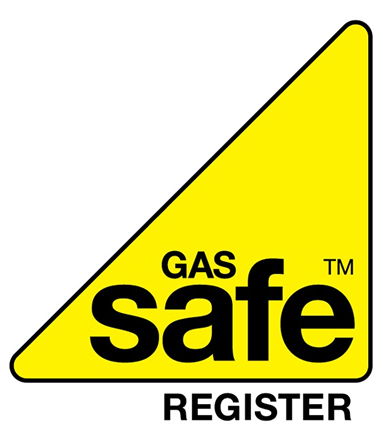 Our team are all Gas Safe Registered, which ensures that each installation is completed to the appropriate standard. It is imperative that boilers are installed in accordance with the manufacturers specifications, because if any small detail is ignored, it can become problematic. 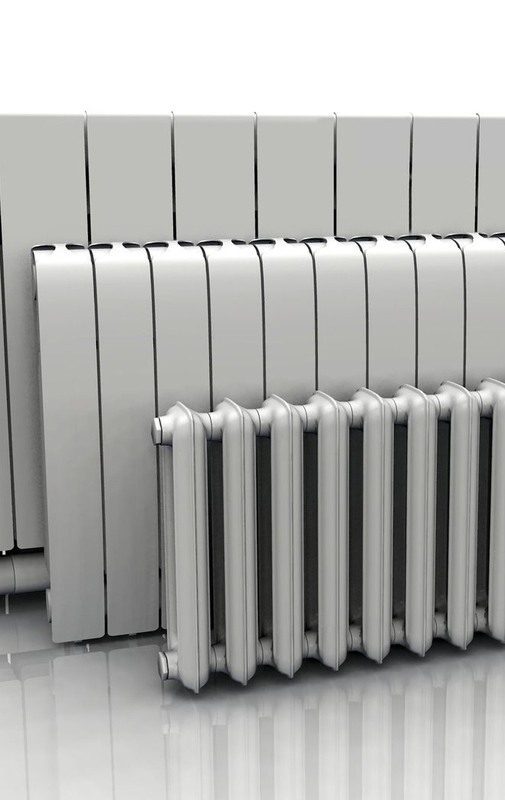 You can rely on our engineers meticulous approach to guarantee that your boiler is perfectly fitted. 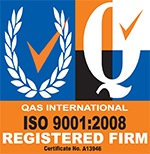 We are committed to providing you with a reliable, professional and cost-effective boiler installation. Before any work is undertaken, we are happy to provide you with a free estimate for the prospective work and we can offer you our expert advice on a boiler that is best suited for your property.